Medical oncologist Rita Nanda, MD, specializes in breast cancer and is actively conducting clinical trials of new treatments for breast cancer. 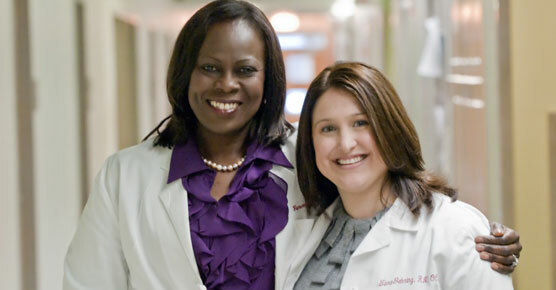 At UChicago Medicine, we target breast cancer using a team approach so each patient receives tailored treatment based on individual needs. 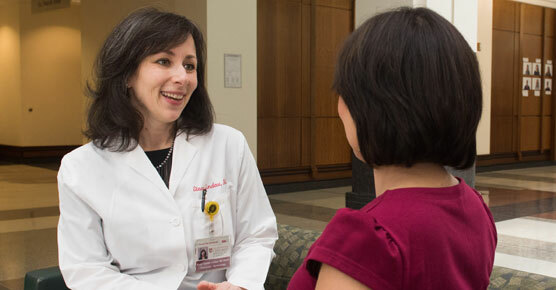 Our multidisciplinary breast cancer team considers several factors — stage of the cancer, tumor biology, family medical history and past medical history — when deciding on the best course of treatment for the patient. When it comes to breast surgery, options matter. We'll help you choose the best surgical approach for your needs. Learn more about breast surgery options. We offer a full range of traditional and new systemic therapies, including hormonal and biologic options. Chemotherapy and other systemic therapies treat cancer throughout the body. UChicago Medicine radiation oncologists are nationally recognized for being among the first to offer new precision treatments. Learn about breast cancer radiation therapy. We offer the latest techniques to maintain form and function after tumor removal. Learn more about breast reconstruction surgery services. Lymphedema surgery is an advanced approach to reduce the swelling and discomfort many breast cancer survivors encounter after initial treatment. Lymphedema surgery offers relief from painful condition. 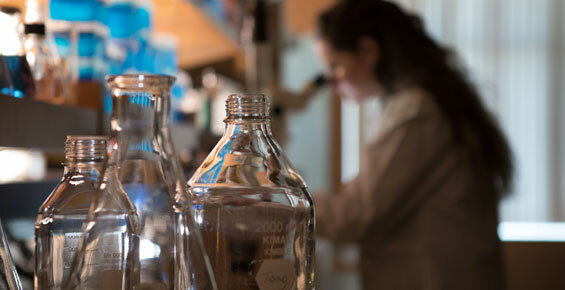 We're actively conducting phase I, II and III clinical trials for breast cancer.